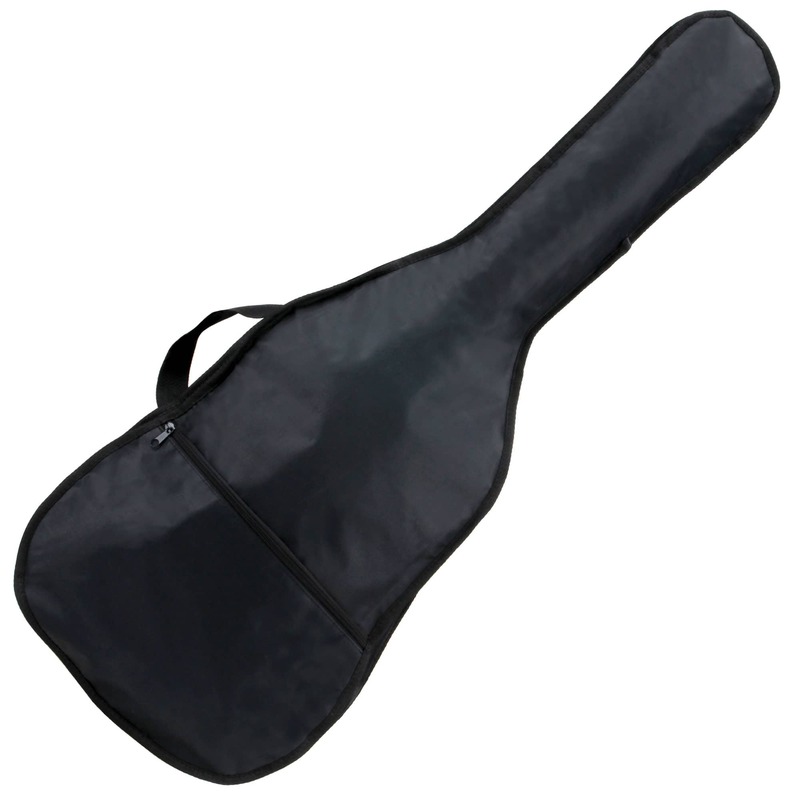 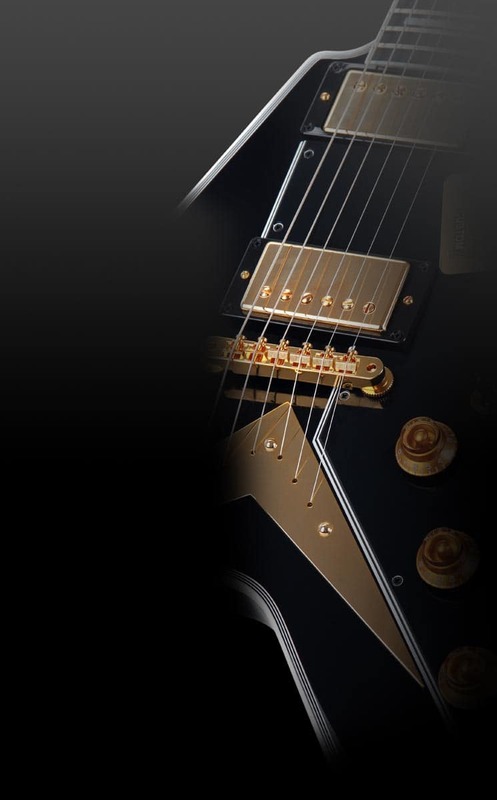 The new Classic Cantabile accessories provides full facilities for the guitarist. 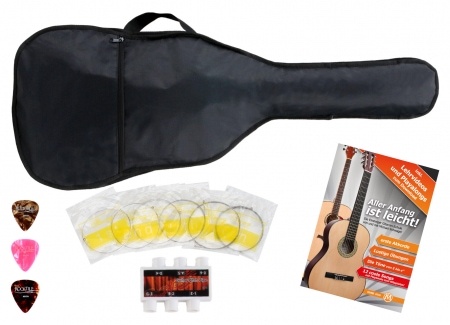 The set includes a gig bag to transport the guitar, including music compartment with sufficient storage option for music books. 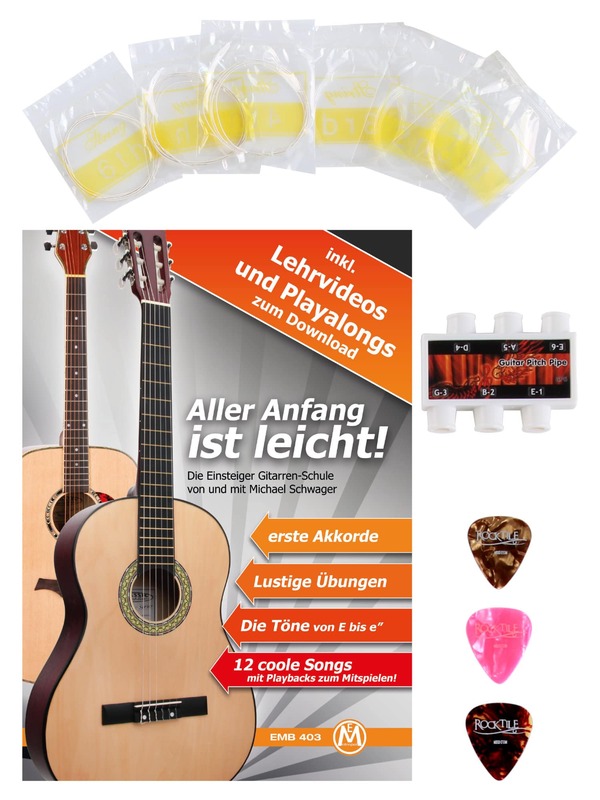 side pocket and Guitar School, the set includes a 6-note pitch pipe, three picks and a set of guitar strings.